Functionality and simplicity are the main two advantages of Lite Line sleeping bags. 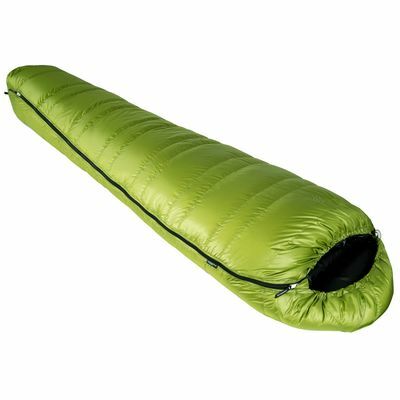 The new version is made of ultra-light Pertex Quantum fabric weighs only 29 g/m2, so the total weight of the sleeping bad is only 705 g. A major asset is also the sleeping bag’s construction: trapezoid chambers, a shark-fin foot box and a new, ergonomic design of the hood providing unique comfort. Additionally, we have added draw cords and tapes to the hood making it more adjustable. It’s no surprise to us that Lite Line 400 is our best-seller. The sleeping bag is an excellent product for camping from early spring to late autumn.